Fantastic Opportunity - Walk-up neighborhood. Live above where you work! 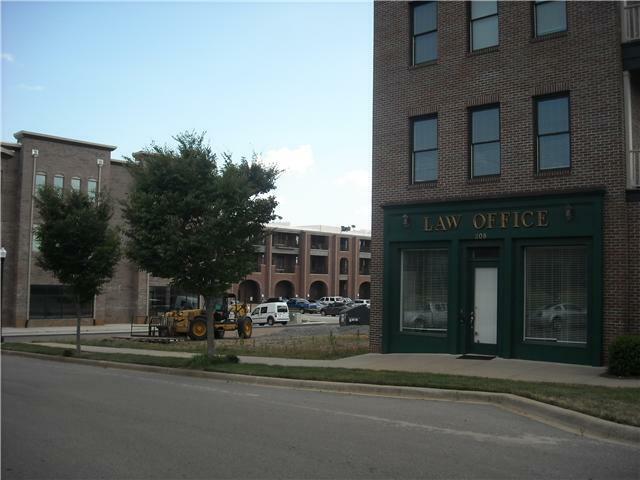 Zoned for commercial on main level and residential on upper levels. Build your own future. Corner Lot!